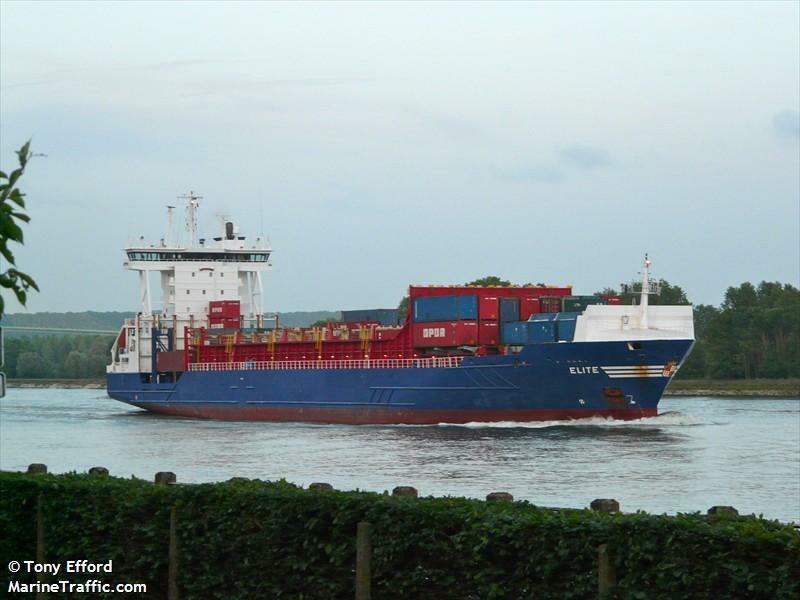 The 140 meter long, 11500 dwt freighter Aoli 6 went aground off San Fernando, Luzon, Philippines. The master of the Aoli 6 made a navigation error after a miscommunication with the harbor pilot. The vessel was unable to free itself and has requested assistance to be refloated. Divers has inspected the hull and found no damage. No reports of injuries or pollution released. Aoli 6 was scheduled to deliver a cargo of 9097 tons of chrome ore to a port in China. The 190 meter long, 45629 dwt freighter Rochester Castle became disabled after a machine failure while proceeding in the Bosphorus. 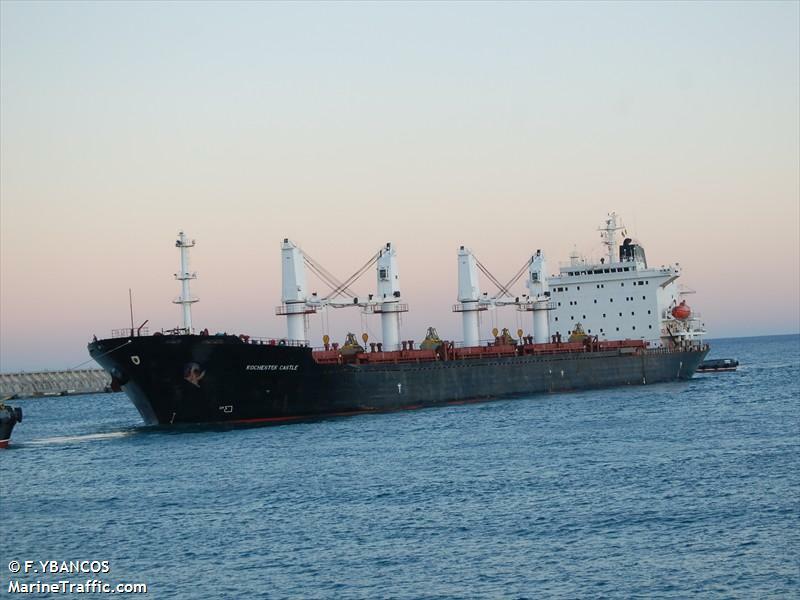 The freighter’s crew dropped anchors to avoid the vessel going aground stopping traffic. Authorities dispatched a tug to the scene which towed the freighter to a nearby dock. No reports of injuries, damage or pollution being released. The Rochester Castle was scheduled to sail from Russia to Djibouti with a cargo of wheat. The 149 meter long, 11243 dwt container ship Elite became disabled in the Bay of Biscay after the vessel suffered a major engine breakdown. Attempts by the crew to repair the engine failed and a tug was requested to take the Elite under tow to a French port to undergo repairs. No reports of injuries, damage or pollution being released.